Punk Society is located at 2723 Elm St. 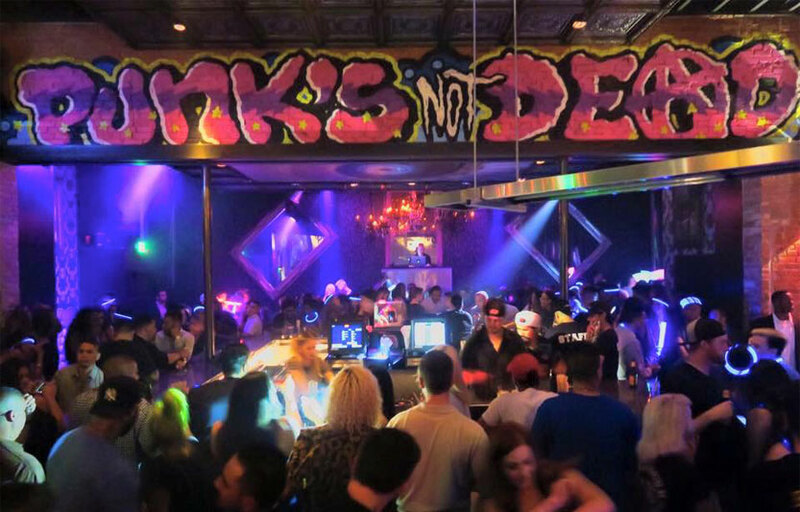 Punk Society is an exciting bar / lounge concept in the heart of Deep Ellum, Texas. 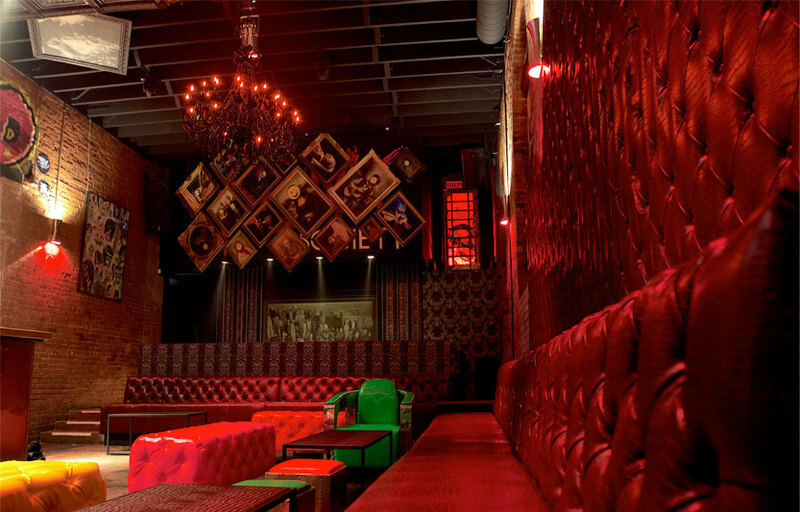 The venue features design inspired by the retro era of the Punk music scene. The philosophy behind the concept is not strictly about Punk rock, but about the rebellious movement that all genres of music create. Rock n’ Roll, Hip Hop, EDM, etc. Their music format features the best DJs in DFW and guest headliners from around the world. But Punk Society is not a punk rock bar, one of the partners tells Central Track. Here, punk is “about being a rebel in your age. It’s not anything to do with punk rock,” he says. Confused? Here’s what we know: Punk Society has a full bar. Most of the music comes from DJs. And anyone’s welcome. Punk Society flys in DJs from around the world regularly. Sunday is service industry night; music is all Hip Hop. We recommend arriving by 11:30 PM to avoid long waits. Where is Punk Society located? Punk Society is located near the Freeway 75 in the Deep Ellum District. How much is cover charge at Punk Society? Punk Society does not charge a cover. How long will I have to wait at Punk Society? When is Punk Society open? Punk Society is open on Fridays, Saturdays and Sundays. What are the best nights to go to Punk Society? Saturday and Sunday nights are the best. What is the dress code at Punk Society? Dress to impress! Collared shirt / jeans / dress shoes are recommended for guys. Avoid anything that can be considered sportswear (track jackets, jerseys, sneakers, hats, etc). Unless you’re a celebrity – in that case you can dress however you please. How much do drinks cost at Punk Society? Expect to pay $5-10 for cocktails. What kind of music do they play at Punk Society? Punk Society features mostly top 40 and hip hop. Where can I find an list of upcoming events / DJs at Punk Society? 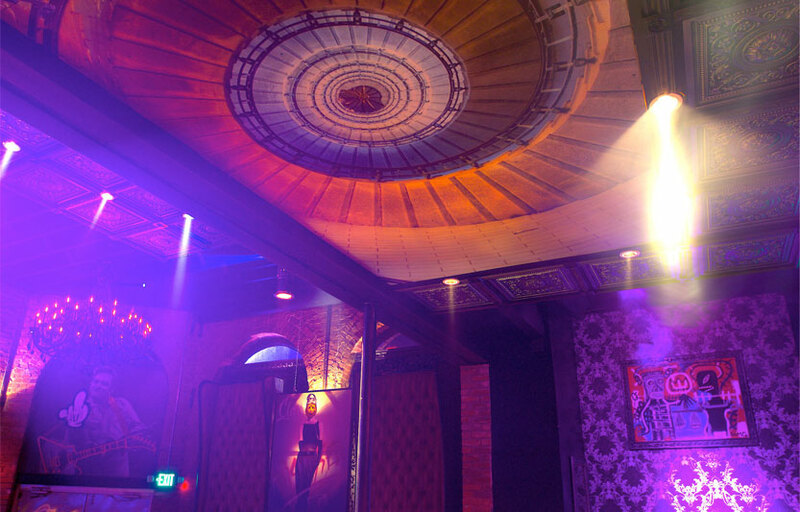 You can download the Discotech app to see upcoming events, and book tables for Punk Society.